The New York Times recently reported some of the bizarre “clunkers” people turned in as part of the Cash For Clunkers program that ran this summer. My personal fear was that various Porsche models were going to be part of the program (which Porsche 944s were unfortunately). 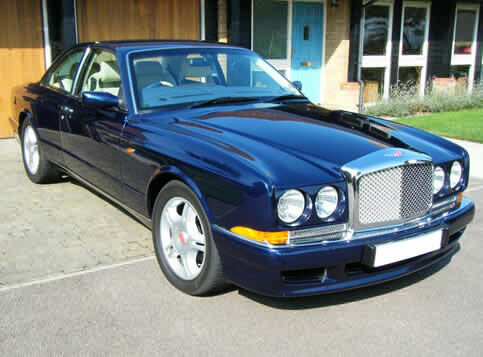 The craziest of the cars mentioned was a 1997 Bentley Continental R that sold new for $250,000. It’s owner turned it in for a $3,500 or $4,500 credit! The question on everyone’s mind is was the car REALLY only worth $4,500? One Bentley enthusiast mentioned the seats alone would be worth more that. Crazy that the dealer didn’t just buy it outright from the seller. Some great exotics on that list. Sad to see them go.